Quadrant Engineering Plastic Products (EPP) launches the first FDA approved and ATEX tested thermoplastic with permanent antistatic performance for pharmaceutical and food applications. 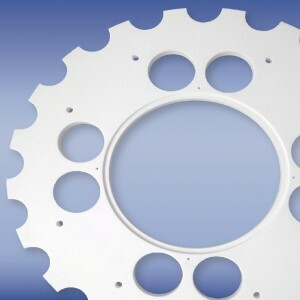 New ultra-high-molecular weight polyethylene (UHMW-PE) TIVAR® CleanStat White is unique in combining good electrostatic dissipation (ESd), excellent wear resistance and food contact compliancy in a neutral / white colored material. TIVAR CleanStat White addresses the increasing hygiene and safety demands of the pharmaceuticals and drugs processing industry, including conformity to GMP (Good Manufacturing Practice) handling requirements and compliance with ATEX Directive 94/9/EC. The product responds to consumers’ general association of white with purity and cleanliness. The UHMW-PE has been developed to benefit specific applications, such as guiders for pill filling, drug pressing applications, pistons and valves for powder dosing, labeling and printing equipment. For the food processing & packaging sector it is also suitable for linings in sugar and flour processing, guiders for pudding weighing and filling, as well as conveyor parts. TIVAR CleanStat White is the only white product on the market to permanently prevent the build-up of charge or static load caused by powder handling and friction of plastic surfaces, over a proven period of more than two years¹. It overcomes the partially static dissipative properties of antistatic agents, traditionally added to plastic machine parts, which fail over time through repeat use, handling and cleaning. Furthermore, in tests according to ATEX Directive 94/9/EC for explosion groups I and II, the plastic sample of TIVAR CleanStat White had a surface resistance of up to 429 M Ohms: significantly below the limit of 1G Ohm. As a result the innovation avoids the potential for explosion and contamination, which leads to increased safety and lower costs in maintenance and production. Being light in color TIVAR CleanStat White also avoids visible contamination with debris particles that can discolor pills and lozenges over time. The material can be tailor made to additional light colors without losing its ESd or food contact compliancy. The latest addition to Quadrant EPP’s TIVAR range, new CleanStat White offers good machineability with adequate tooling, and the advantage of excellent wear resistance similar to or above that of TIVAR 1000. 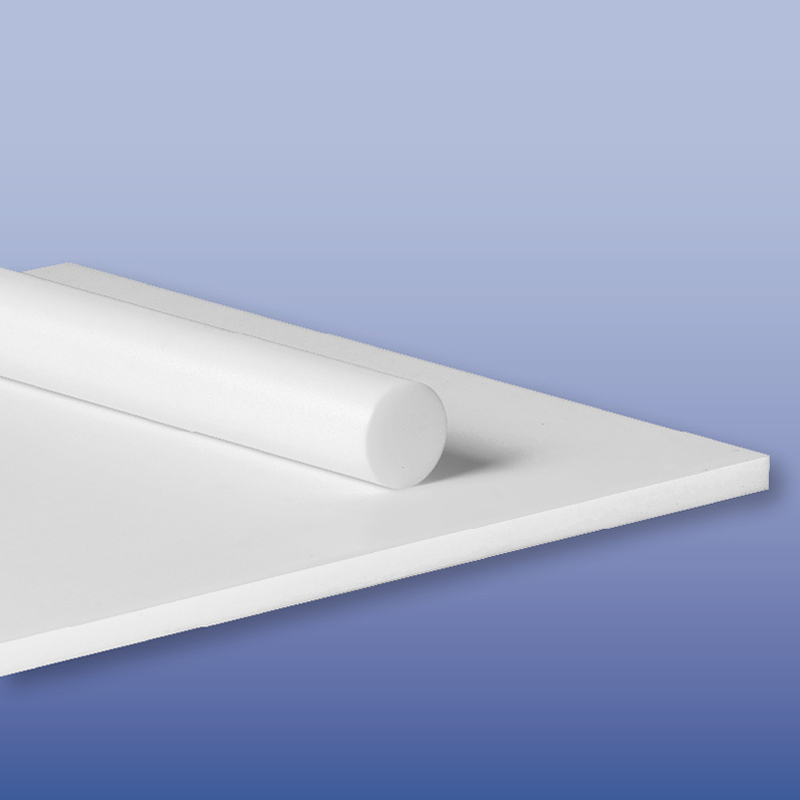 CleanStat White has a surface resistivity level of below 10E10 Ohm/mm². The material is produced by Quadrant EPP under special processing conditions – process is patent pending – which fulfill GMP guidelines and the sensitive production requirements of the pharmaceutical and food industries.